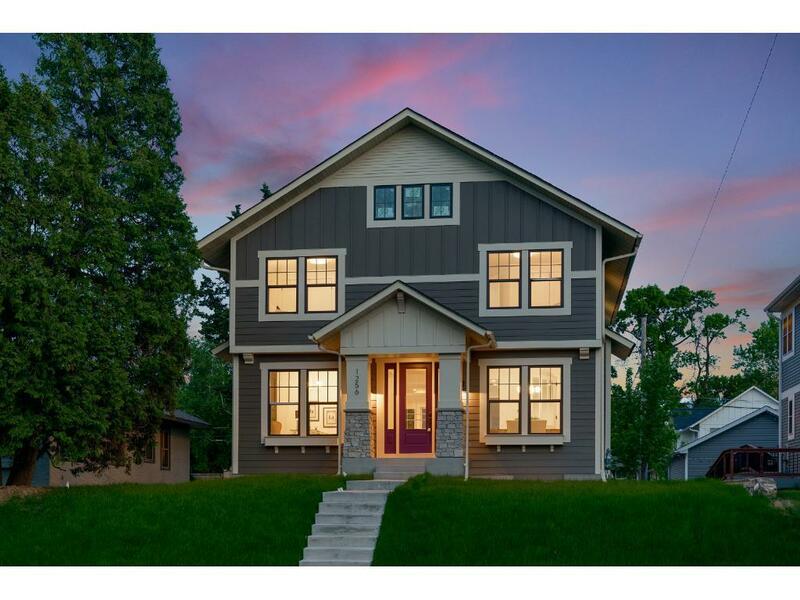 Fabulous new construction home in St. Paul's desired Highland neighborhood. Charming curb appeal and lots of green space in the backyard. Open airy concept living. Gleaming hardwood floors, lots of natural light and neutral colors. Features a private study, gourmet kitchen with large center island and a separate prep kitchen and pantry. Beautiful coved ceilings throughout. Laundry and 3 bedrooms located on the 2nd floor. Lower level has a large rec room and wet bar with 2 guest bedrooms.